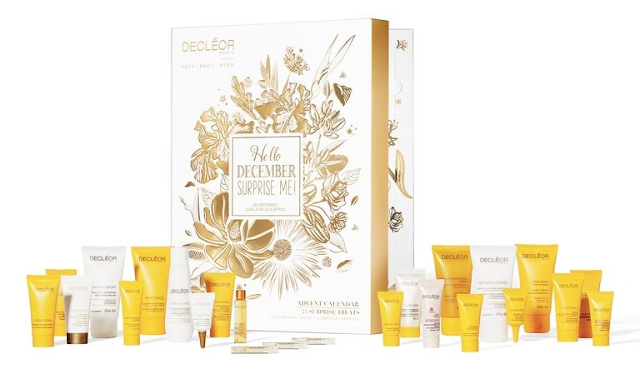 The Decléor advent calendar is an old time favourite beauty calendar loved by thousands around the world with one sold every 6 seconds last year. This year Decléor Hello December Surprise Me! advent calendar is filled with 24 luxury skincare goodies from the brand including ultra skincare essentials that will make you feel like you just stepped out of a spa every day over the Christmas holidays. 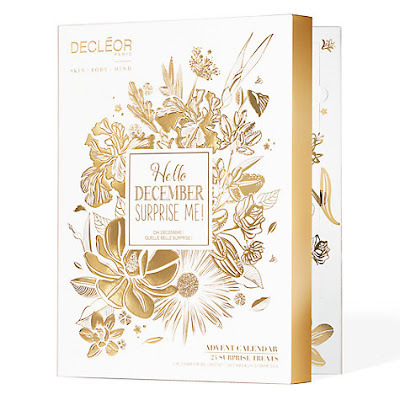 The Decléor Hello December Surprise Me Advent Calendar 2017 Available Now!